Fay Gao was born in Shenyang, China. 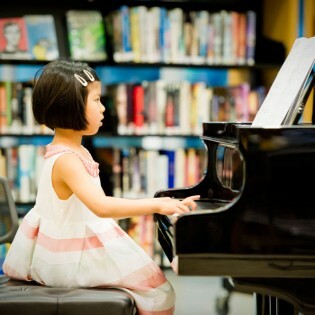 She began her music education when she was 4 years old. 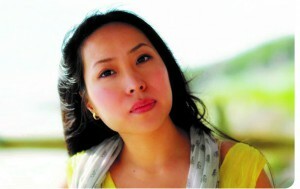 In 1995, Fay became a piano specialist at the Shenyang Conservatory of Music. In 2002, Fay migrated to Perth and completed her master degree in piano performance from Western Australia Academy Performing Arts. Fay became a music teacher at St Mark’s Anglican school and has been giving private piano lesson since migrating to Perth. Her students have achieved various prizes and won many local competitions. 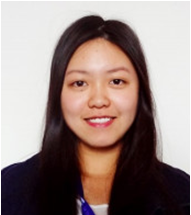 Fay is familiar with both the AMEB and ABRSM syllabuses and is experienced in all exam systems. Fay’s music studio was founded in 2002.We teach piano, violin, cello, flute, children painting and many more here. All teachers are highly qualified and are also experienced in performing and teaching. These teachers are specially trained by Fay Gao. As a pianist and a teacher with more than 20 years of experiences, Fay has her own methods and philosophy of teaching. We are friendly and patience people here who provided guarantee success in every student’s learning! We offer Music Theory, Violin, Cello, Flute, Keyboard Piano, Painting and Kinder Music Class. Please click icons below to learn more details. Students may commence one of our courses any time throughout the term. Teachers in Fay Music Studio are musician specialised in wide range of music instruments such as Piano, Violin, Flute, Cello and Clarinet. Please contact Fay for class schedule or any enquiry? Fay teaches music theory class on weekend. Course includes AMEB music theory and ABRSM music theory. 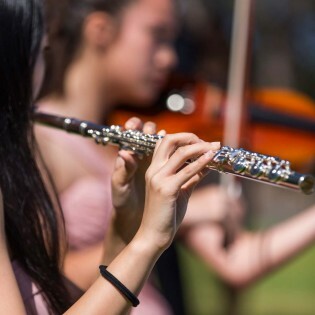 For practical examinations from Grade 6 upwards, an additional written examination is required to gain your certificate, such as music theory, musicianship, and music craft. For diploma level written exams, an additional practical examination is required. In the case of these examinations, the additional requirement need not be completed before the principal examination, but until both the principal examination and the additional requirement are passed, the examination is incomplete, and no certificate will be awarded. Kids love paint and the magic of mixing their own colors. Take out your paints and art smocks because this is a really fun lesson! We are pleasured to have Mr.Liu here on every Sunday for the painting class. We teach oil painting, sketch, Craft and art activities for kids of all age. Please contact Fay for class schedule. Kinder music class is a learning program for babies, toddlers, and pre-schoolers. From dancing with your baby, to hearing the notes of your child’s first composition, Fay’s kinder music class is that one special place where you and your child can sing, dance, play, and giggle together. Fay’s kinder music class is a community of families and teachers passionately committed to bringing music to children’s lives through developmentally appropriate curricula. 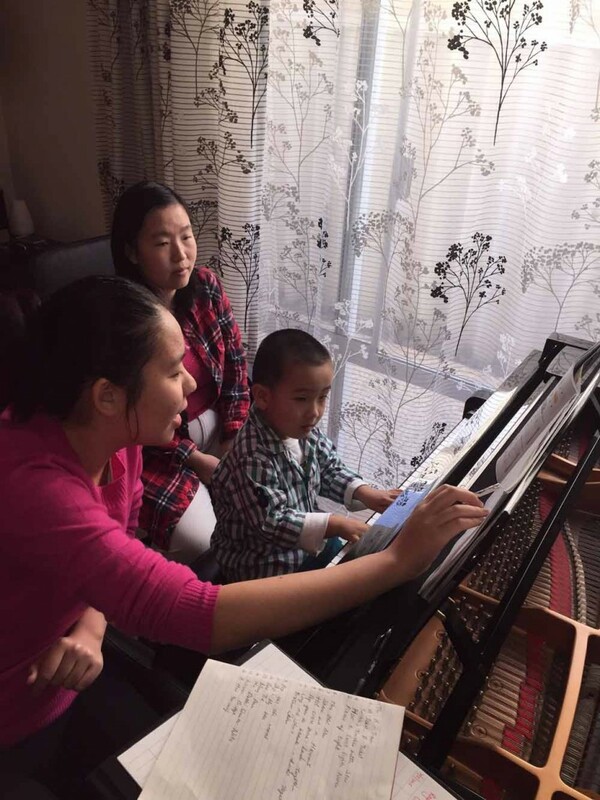 As a professional pianist, Fay believes all children are born musical. 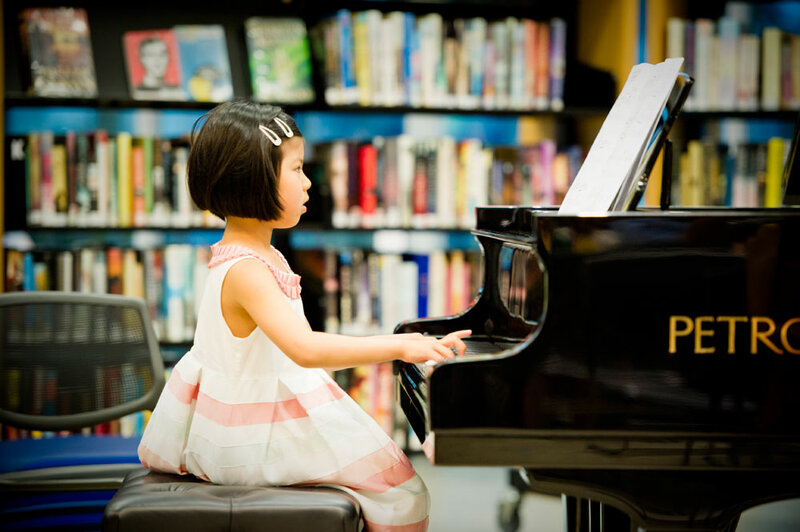 Through the joy of music and age-appropriate activities, Fay’s programs bring parents and children closer together, while helping to develop a life-long love of music and of learning. Fay enjoys her time with children and likes to help with the all-round development of each child, and to develop a love for learning, through music, movement, exploration and discovery. Students will play and sing together, communicate with other kids and build up confidence and share ideas. Suitable for Pre-schoolers 4 yr+.Teaching contents singing note and read music, develop independent singing and performing skills. Studentgets to play on Casio electronic keyboard during the lesson. For class schedule, please contact Fay. 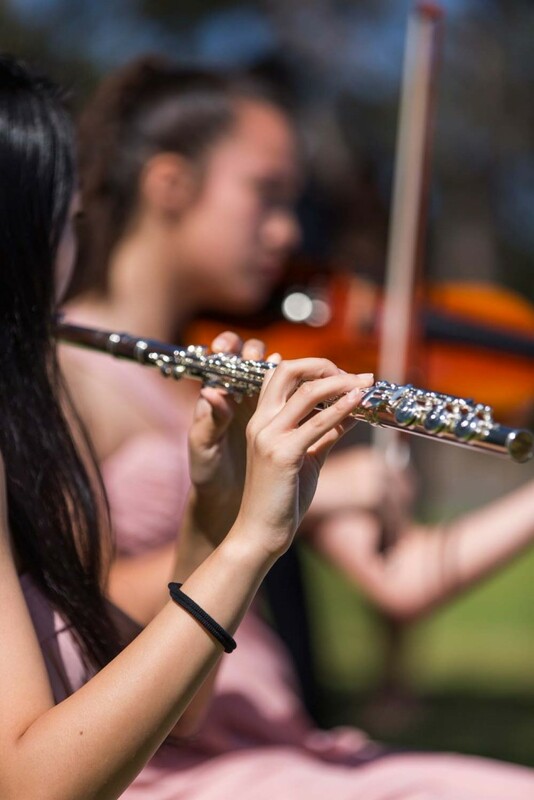 Woodwind instruments are easier to learn because pupils can make progress quicker on them and are able to learn three notes in the first lesson.Flute is one of the oldest woodwind instruments, and has existed for hundreds of years. If you want to become part of this great musical tradition and learn how to play the flute, please contact Fay. Cello is an amazingly beautiful instrument.Playing cello requires you to train your ear well. You need to be able to hear the note in your mind so you can associate it with the right finger position. This instrument is a physical experience. You literally use your whole body to play it so the best thing you can do is get yourself a good teacher. Please contact Fay for lessons schedule. 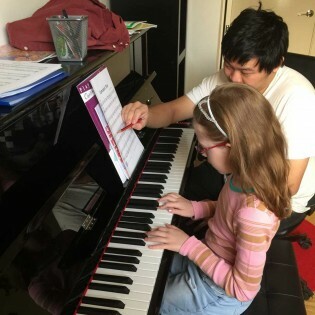 We provide specialist piano lessons to kids of all age. 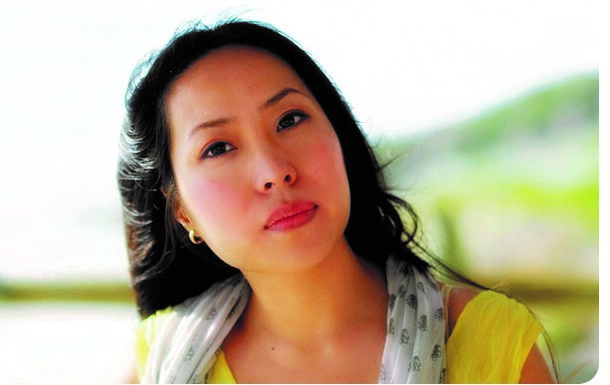 All teachers are trained by Fay Gao with high qualifications. After playing piano for over 30 years, Fay is now experienced enough to advise others that music is something that could give you a better or happier life. 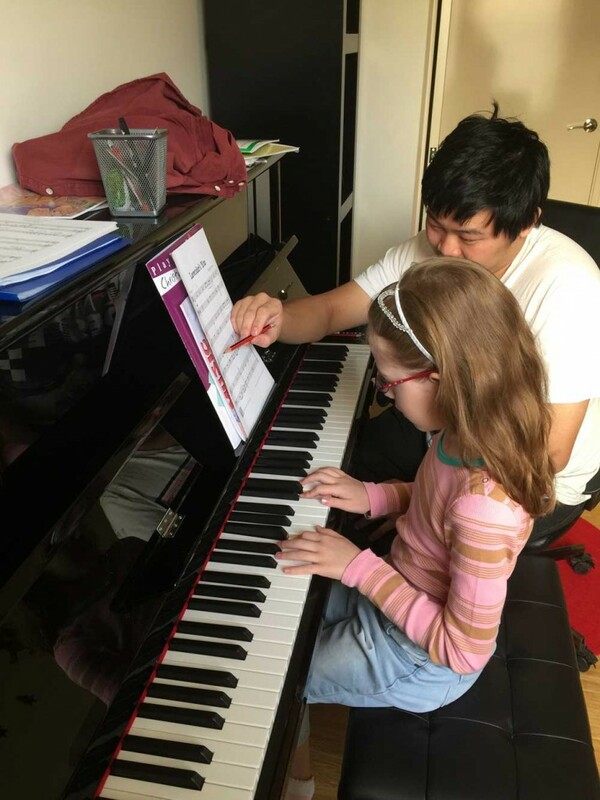 From practicing the piano kids start to learn a new ability, a genuine skill, and they learn the lessons of working towards goals by self-learning the lessons of discipline and self-reflection. We have handful of the best syllabuses and abilities. We are proud of our friendly, affordable and top quality teaching style. Learning to play violin is a challenging and rewarding experience that can be a lot of fun. Once playing becomes second nature, it is a fulfilling and relaxing pastime or occupation. If you’ve been thinking about learning to play violin, don’t wait any longer! Find a violin, get it a check-up, and get someone to show you the basics. Then don’t let anything stand in your way. 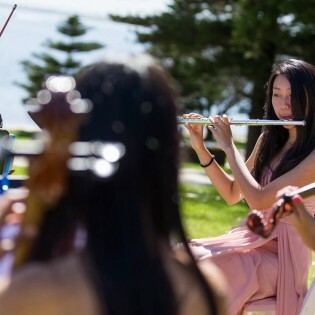 Our tertiary-qualified teachers are passionate with music education and quality of life. complimentary introductory lesson to ensure every student is matched with the ideal educator. Serena’s love for music blossomed at the age of 7 when, in the car, her parents asked her, “Do you like instruments?” Serena answered eagerly and made it clear that she would like to learn how to play the piano. Perhaps it is the fact that the piano is able to express such a range of emotions, Serena fell in love with it. From young, Serena has been shy but still grasped every opportunity she had to perform in front of an audience. Being in a loving community, visitors to home was common and along with visits, Serena was encouraged by her parents to ‘give everyone a taste of your music’. In her primary school years, Serena participated in music talent shows and always went home with an ‘outstanding’. Accompanying her growth also includes successful AMEB practical and theory examination certificates from Grade 1 to now. As Serena stepped into high school, her musical commitment became even more embellished. 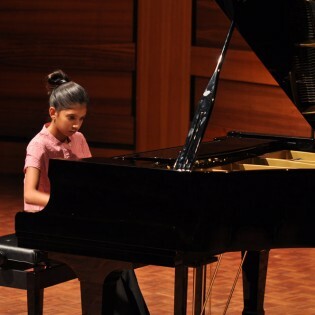 Serena was awarded music scholarships to St Hilda’s Anglican School for Girls and Churchlands Senior High School in 2009 and 2010. Now in St Hilda’s, Serena is a member of the Senior String Orchestra, Symphony Orchestra and Chamber Ensemble as a cellist. Serena picked up cello at the age of 11 and is now learning a concerto with her teacher Amber Day, to perform next year in the school’s concerto concert. Serena participates in St Hilda’s music festivals in both the strings and piano category achieving praises of ‘highly commended’. In the summer holidays of 2009 and 2010, Serena was employed as a café pianist. This prompted her will to take music as a subject in school to explore different eras of music. Up till now, Serena has been invited to many occasions to perform in a variety of locations ranging from nursing homes to the cafes of Margret River, from the streets of Perth city to Government House. Serena wishes to continue both instruments and experience working with young musicians in the future to explore the sensations of music. 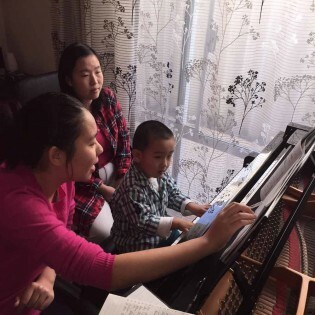 Wendy is very passionate about spreading the art of piano with the next generation. 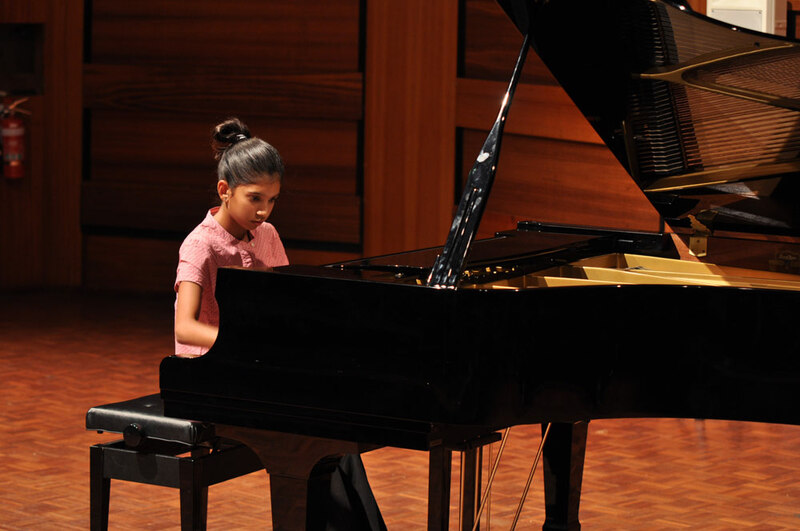 She was born and raised in Perth, and started learning the piano at 5. She is also a violinist, fluent in both English and Chinese. She loves teaching and have experience with teaching both children and adults. She was under tuition with Fay at the age of 7,who is her mentor teacher for about 8 years. Years of music study was a big influence for my personality and character. Wendy enjoysmounting climbing, travelling, reading, swimming and watching movies in her free time. 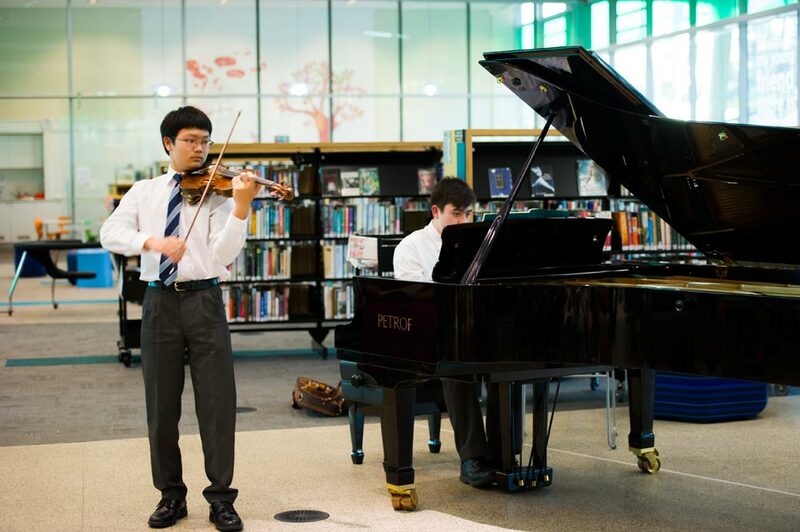 Calvin Wang was originally born in South Africa in 1995 and began playing piano at the age of 7 after introducing himself to a music teacher who had come to his school. Thus began his pursuit into immersive world of music. 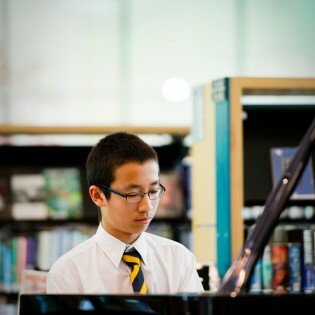 With the help, support and guidance of his parents, he quickly advanced through the early stages of piano. In 2007, after studying piano for a number of years and achieving high results in local competitions, Calvin entered the South African Championships of Performing Arts to expand his knowledge of the existing music world and to reach an understanding of his current skill level. Much to his surprise, he won the competition and subsequently went on to the World Championship of Performing Arts in Los Angeles in America where he won the Junior Instrumental World Champion Award. Finding his then current teacher unable to advance Calvin further, he sought out Professor Joseph Stanford from the University of Pretoria where he was once again amazed and delighted to further his exploration of classical music under the wise guidance of the professor. In 2010, Calvin and his family moved to Perth. Due to his piano still waiting to be shipped in from South Africa and living in an apartment where musical instruments were banned, Calvin was only able to practice on an old school piano early in the mornings and late in the afternoons after school had finished. During that year, Calvin sought out Fay where she began to guide him through a large variety or styles, through many composers and some of their greatest works across multiple time periods. 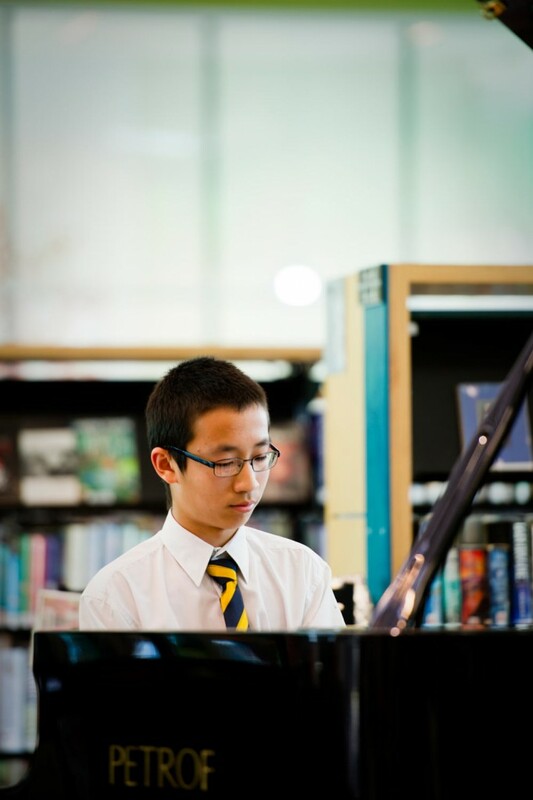 Calvin continues to enjoy playing piano, particularly finding joy in the works of Russian composers and hopes that he can further develop his skills to reach a mature understanding of the piano under the dutiful eye of Fay. 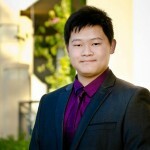 He is currently studying at the University of Western Australia and regularly teaches piano. 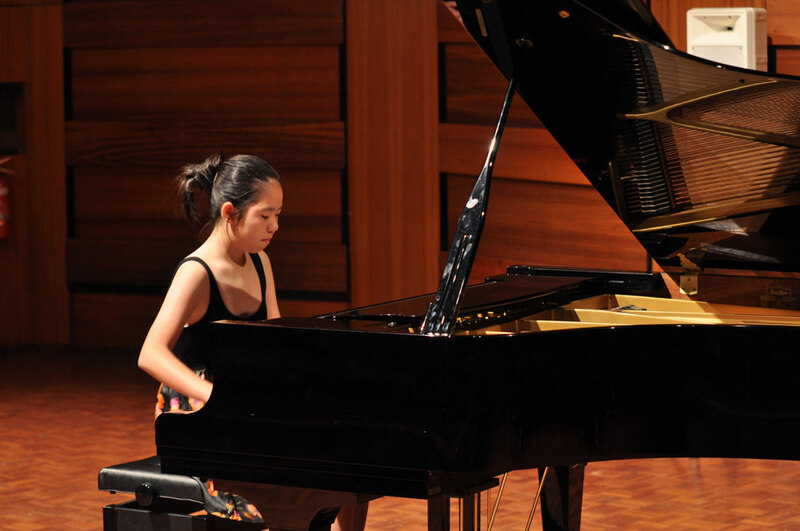 Maggie Wang was born in China and began piano studies at the age of 6. 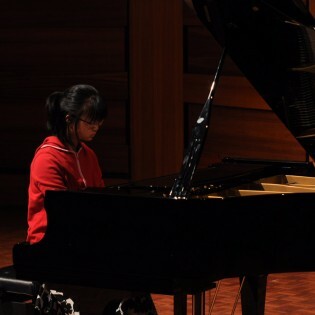 Two years later, She won a gold medal in the piano competition “Future Stars”. This gained her confidence and interest in music studies. When Maggie was 8 she picked up flute and joined the concert band at her school in China. Meanwhile Maggie was also a member of china band since she learnt Chinese dulcimer at the age of 6. 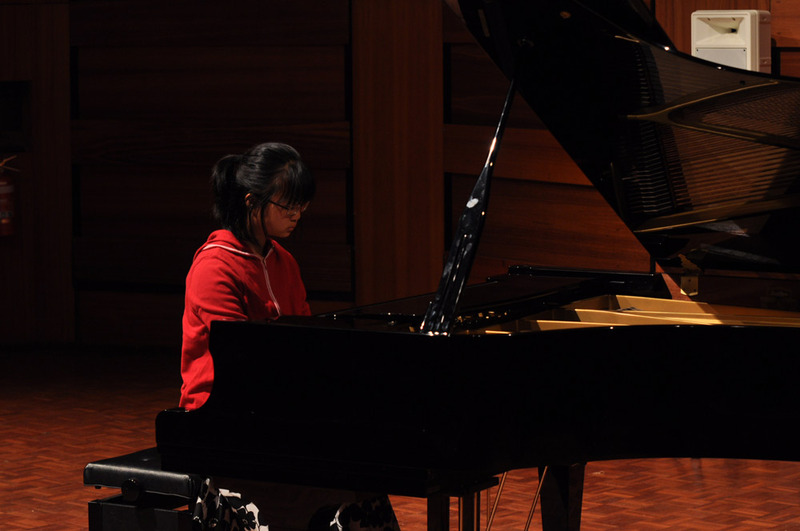 Maggie migrated to Perth in 2009 and began to learn piano from Fay Gao and flute from Neil Fisenden. 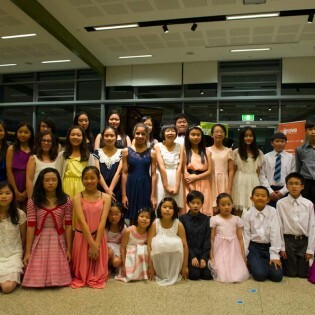 A year later, Maggie received scholarship for both piano and flute at St Hilda’s. She has been and continues to be a part of St Hilda’s Symphony Orchestra, Concert Band, Chamber group and flute ensemble. 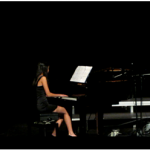 In 2011, Maggie passed her AMEB grade 8 for piano and AMEB grade 5 for flute. She also passed her AMEB grade 4 theory exam in the following year. Throughout the years Maggie has won several awards; performed as a soloist in many occasions and concerts; played in orchestras, bands, and groups for both piano and flute in and out of school. Since 2009, she has worked in a school every summer holidays with children aged from 4 – 14. Maggie not only had the experience of teaching and working with children. But also has had developed her patience, responsibility and organization skills. 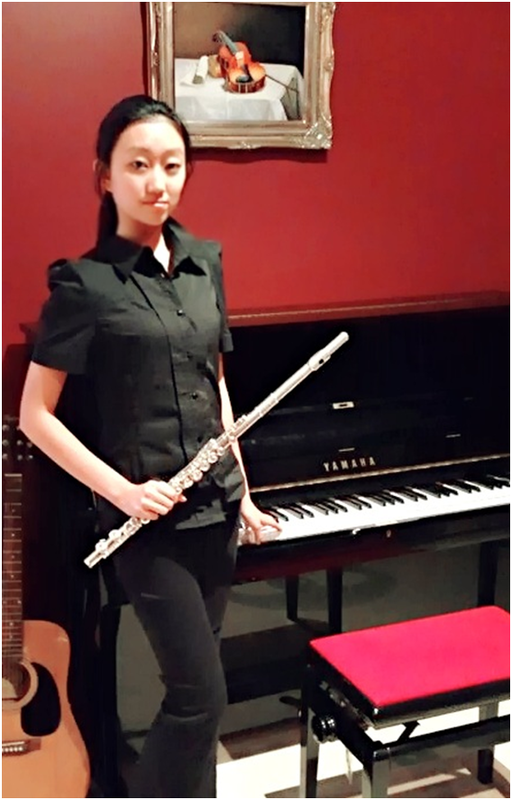 Through learning musical instruments, Maggie had lots of fun and she strongly believesthat you will increase your sensitivity, discipline and endurance that is benefiting in your learning, careers and lifestyle. I started the violin at 4 years old, and have been playing for more than 12 years now. 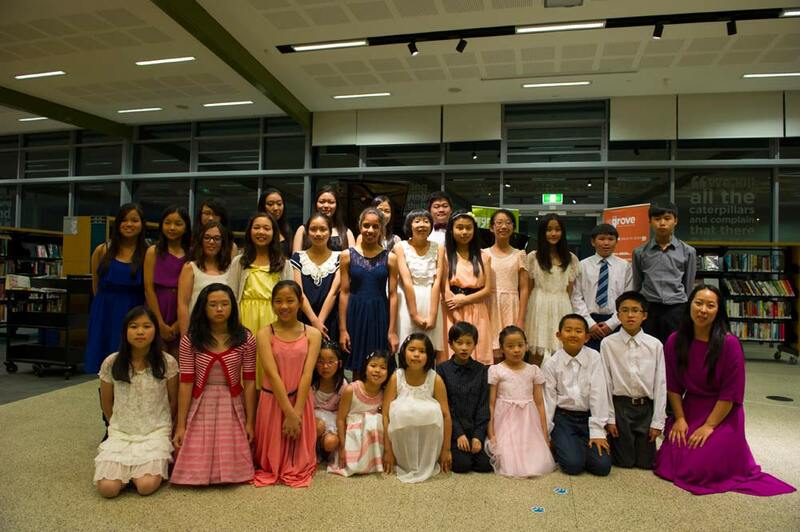 I played in various orchestras including the WAYO philharmonic orchestra and Western Australia Youth Orchestra. I also won the open recital section in Joondalup eisteddfod in year 6. I got a music scholarship to Hale in year 6, and started piano lesson at the same year. 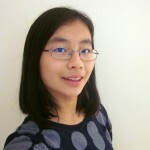 Fay Gao is my piano teacher and helped me completed AMEB grade 8 for piano performance. 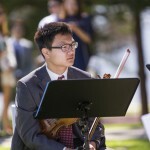 I also completed A.mus diploma degree for violin performance when I in high school. I enjoy spend time with young children and like to learn and laugh with them together. 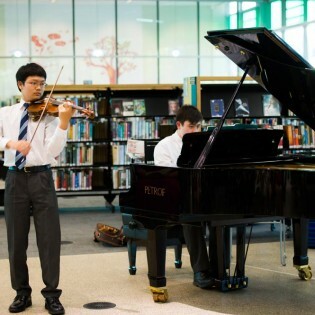 I’ve been teaching violin and piano for nearly two years, and I really like my job and hopefully can build great career in music or teaching. Music has always been a significant part of Grace’s life ever since a very young age. 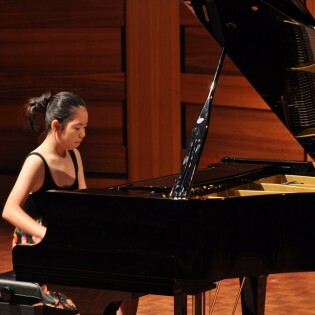 She has studied piano since the age of six and took up the cello at the age of ten. 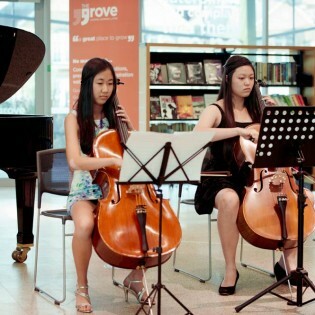 She has joined a number of orchestra as a cellist at her current high school, St Hilda’s Anglican School for Girls, including String Orchestra, Symphony Orchestra and Chamber Ensemble, and receivedawards in music festivals at her school. 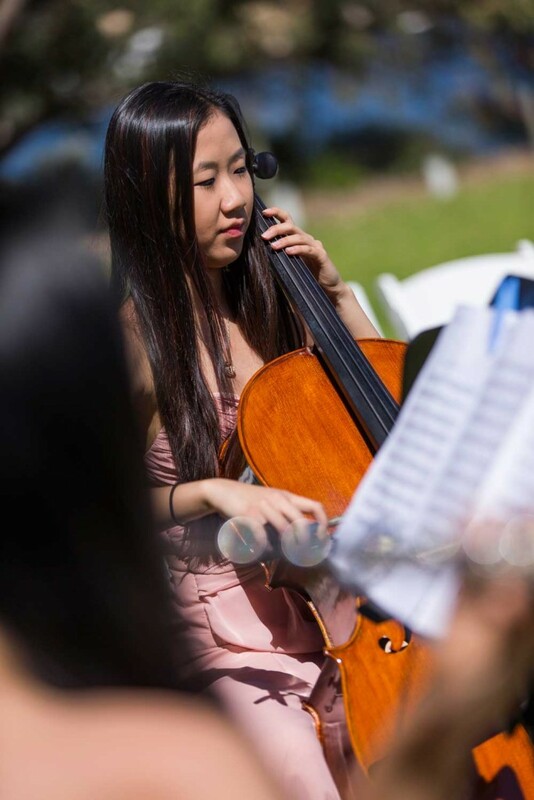 Grace is a motivated and caring individual, with five years of experience playing cello. 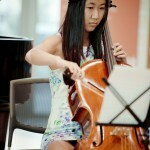 She is fifteen years of age and has passed grade seven cello and just begun grade eight. 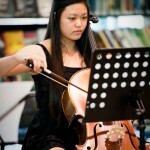 She was granted a Music Scholarship for Senior School for cello under the tuition of Mrs Cheng. 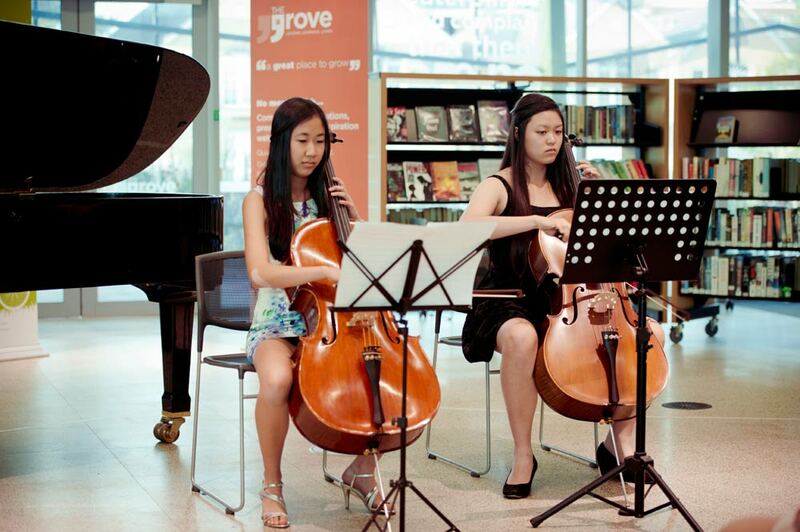 Grace has achieved grade four theory, passing with a honour and has received A’s in all her cello exams. She is preparing for her grade eight exam due in the second half of 2014. Grace has been introduced to WANG Jian, a famous cello player and an outstanding role model for all cello players around the world. 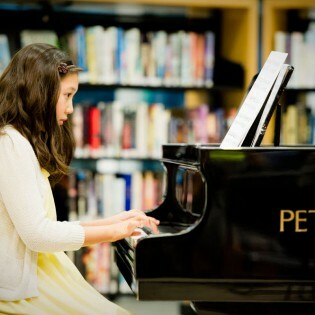 Piano has been an important aspect of Grace’s childhood, wining many medals, trophies and certificates. 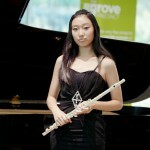 She has won many festivals in the Clavinova Festival and Kwinana Music Eisteddfod. 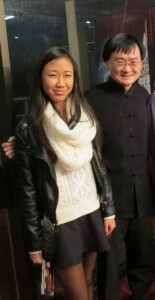 Grace is currently learning grade eight piano and going to do her exam in early 2014. Grace has excellent organisation skills and she is patient towards others. 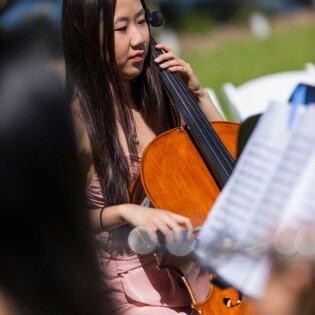 Grace wishes to start teaching cello to develop her skills and knowledge for teaching cello in the future. My name is Emily Song and I am a pianist. I started playing piano at about the age of 5, and since then, I have developed my piano playing to what it is today. Because of this, I have completed AMEB Grade 8 piano. I also started violin from when I was 8 years old, and still play it today. I think that learning the piano is a great opportunity. Being able to play the piano well is an amazing skill to have and it benefits you greatly. It is known to improve your academics and your hand-eye coordination, and can help you relax and tap into your emotional side. 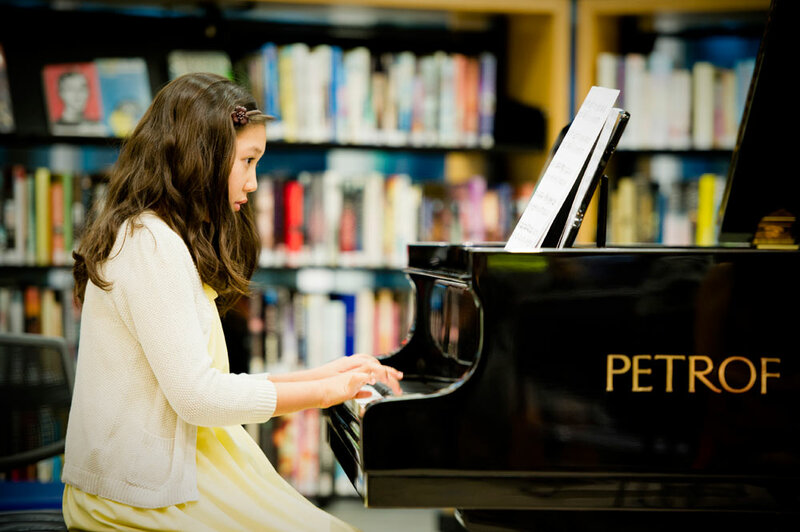 Children who take piano lessons know about how hard work is rewarding, and learn about self-control and dedication. I want to be able to teach kids how to play the piano, and help develop better skills that will benefit them in the future. Playing the piano has helped me greatly, and I want to help kids in the same way. Photo of our classes, performances and events. Our school is happy to point you in the right direction for all of your music needs. 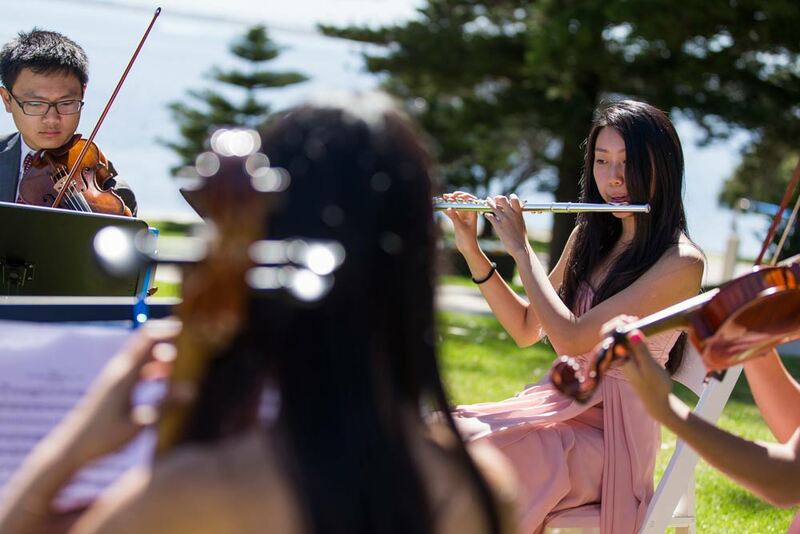 Fay Music Summer Concert 2015 will be hosted on 22nd November 2011 between 10am and 12pm at Fremanlte Town Hal, 8 William Street Fremantle WA 6160. Prince Elsa, Cinderella, Snow White and their friends will be there with Santa and lots of presents!! For FREE ticket, please contact Fay on 046660573 or via contact form below. Family day care is a quality home based childcare service that is been actively helping Australian families for over 30 years. Fay is skilled, experienced and highly trained educator. Fay’s “Happy Tone” family music care operates under a framework of State and national standards that ensure the childcare environment is safe and children receive quality care. 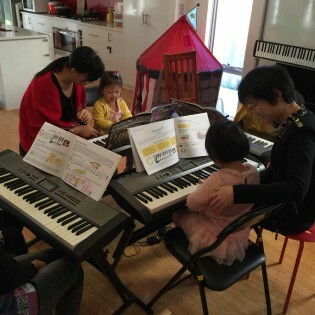 The most important about “Happy Tone” family music day care is that Fay will provide professional music training such as group keyboard class and individual piano lessons. 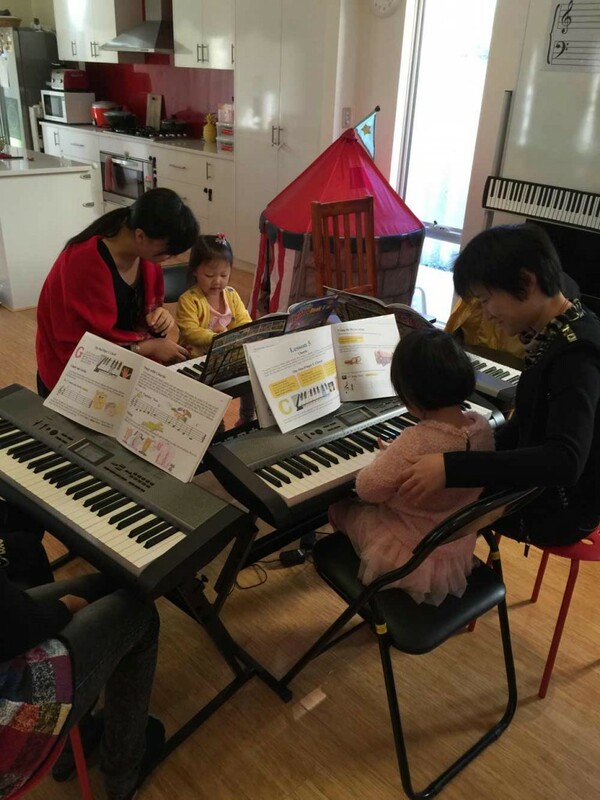 Your child will learn music knowledge and play with classical music in double language environment as Fay speaks fluent English and Chinese. We also have meals and time for rest or naps as needed. If you are working or studying, and want excellent childcare for your child, please contact Fay Gao. Free street parking is available all day with no time restriction. Yes, I would like to receive updates about news and upcoming events. © Fay’s Music Studio 2019. All content herein remains the property of the copyright holder.